This time of year, it seems that you are invited to one holiday party after another. 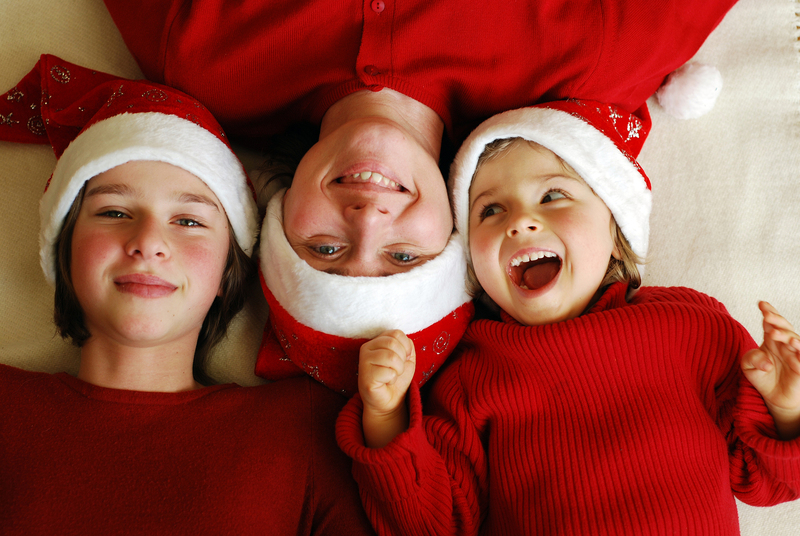 All this celebrating might mean weight gain but you can vow to make this holiday healthier by adding some nutrition to holiday school parties and family gatherings. 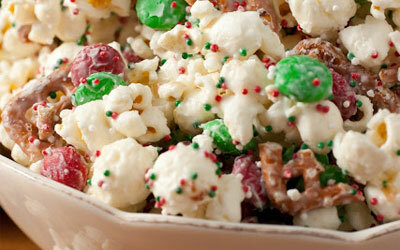 These festive holiday party treats actually offer some healthy calories. Your kids will never suspect that they’ve been tricked! Slice fresh strawberries about a quarter of the way down, add homemade whipped cream and put the “hat” back on the top of the berry. Click for the recipe. Combine pretzels, popcorn, M&amp;Ms, and some festive sprinkles and you’ve got a fun snack for school parties, family gatherings and gift giving. Click for the recipe. 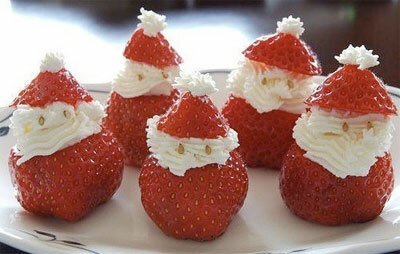 This healthy holiday snack can also double as a edible centerpiece! 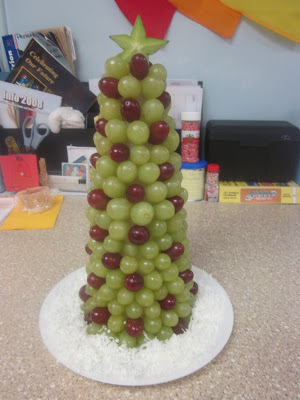 All you need is a styrofoam cone, green and red grapes, starfruit and shredded coconut for the snow! Click for the recipe. 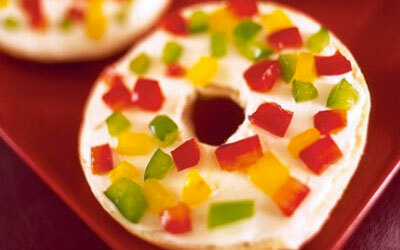 Simply slice mini bagels into halves and spread cream cheese on each halve. You can even color the cream cheese with green food coloring or use a herb cream cheese. Then, sprinkle on the confetti using green, red and yellow bell peppers. Pick out 5 eight ounce bars of different types of semi-hard cheese such as reduced fat Pepper Jack, Tomato Basil Cheddar, Jalapeno Cheddar or Colby. 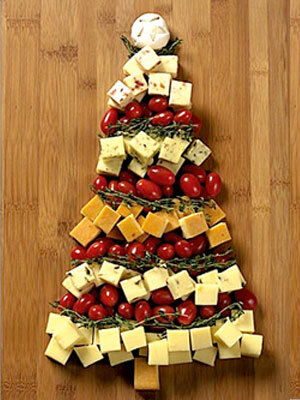 Cut the cheese into cubes and place them on to a cutting board in a tree formation. Separate the rows of cheese with thyme or rosemary sprigs and grape tomatoes. To make the star, cut a star on to the skin of a mushroom.